Now for the time being, there is no way to test this theory and there is no way to disprove it either, which is why many scientists hate it. What's the point? Also, if it were true, our current image of the universe just got a whole lot smaller. The idea of all that we've already discovered, our entire universe, being only a single drop in an ocean of endless universes? That's mind-boggling. Which is precisely why I tend to think it's true. How often throughout human scientific discovery has the truth ended up being that much too large, mind-boggling option? But then came Edwin Hubble, who trained his massive new telescope at a hazy spiral shape in our galaxy, only to discover an entirely separate galaxy, our closest neighbor, Andromeda. Scientists now had to accept the mind-boggling reality that the Milky Way wasn't the whole universe, it was actually only one small galaxy of approximately one hundred billion others, and even that number may be off by a factor of 10 according to research two years ago by Hubble. Soon after, we mapped the observable universe in microwave-imaging which gave us the cosmic microwave background view of our universe, a scale of such a magnitude it truly is mind-boggling. I mention all this to illustrate a point—that, until we can no longer deny it, we hate to accept reality could be any bigger than it already is because it is already just too damn big to comprehend! So, of course, it must be much, much larger than we now know, and isn't it frighteningly appropriate that this whole universe be just one out of trillions and trillions more? 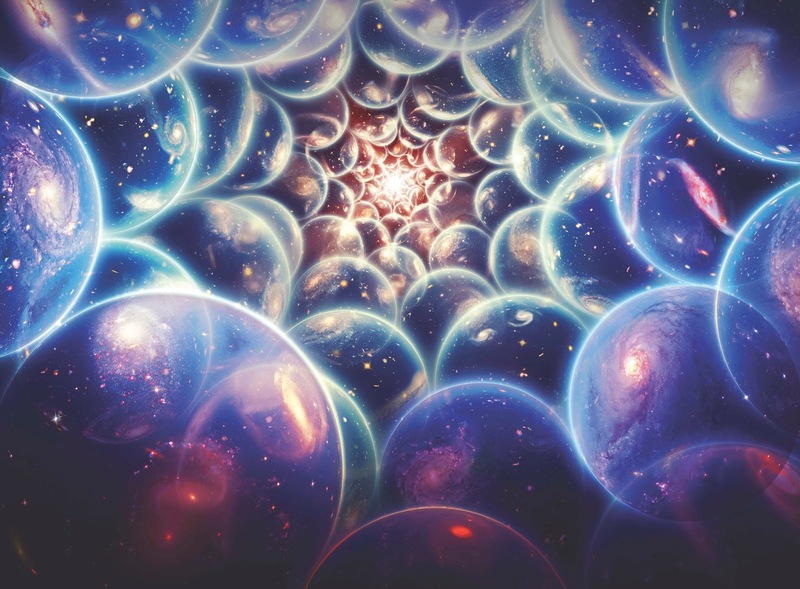 The truths in fractals, whether it be in mathematics, wavelengths, or nature scream the reality of infinite branches of expanding paths within paths, worlds within worlds... 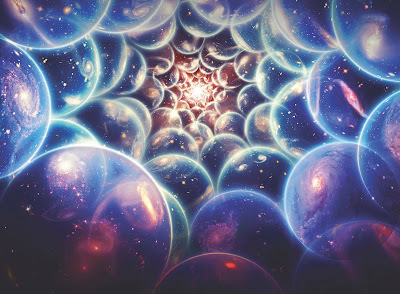 So if we already accept that we live in an infinite universe, with an infinite amount of space, which we measure with an infinite set of numbers, then why should we believe we live in one, lonely uni-verse. 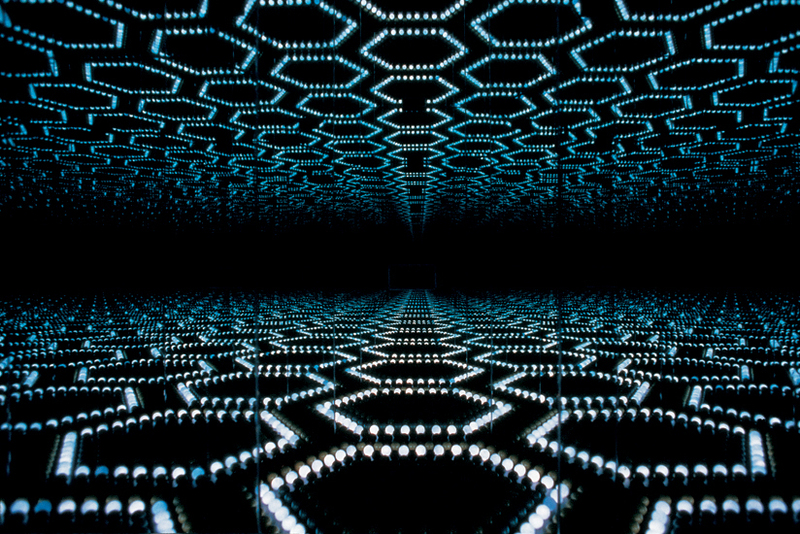 Its not like there isn't enough room for more when infinity is the threshold. 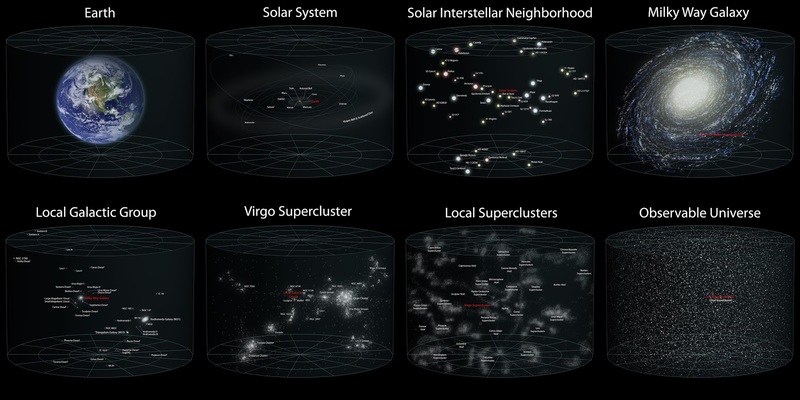 Why can't there be an infinite amount of universes existing simultaneously? A Quantum Multiverse creates a new universe anytime a diversion of events occurs. Literally, any decision ever made would create a new universe and, like cellular mitosis, these splits would multiply into further and further universes. Therefore, any and every time you've had to make a choice that had alternatives, several new universes (or realities) formed at that moment, one in which you did put butter on your toast, one where you didn't, and one where you said screw it, I'm eating ice cream for breakfast. There would be a universe, somewhere, where the Turkish island of Genoa decided not to sell their island to the French, so that one year later, when Napoleon Bonaparte was born, he wouldn't have even been a French citizen and never able to become Emperor. There would be a universe where the Academy of Fine Arts in Vienna decided to approve, rather than reject, a young Adolf Hitler, sending the young man on the path to his dream of becoming a famous artist. A universe where Donald Trump decided not to run for president, is still a moderately-respected narcissist, and planning his next reality TV show from New York instead of D.C.
Now, that is my scientific side of my imagination and I often attempt to reconcile these concepts and ideas with my spiritual imagination as well. 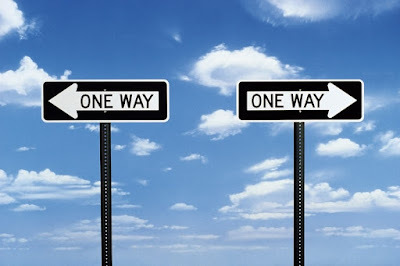 So, for my Finding God spin, I wish to tackle one of the biggest paradoxes in theology, predominantly in the Abrahamic religions: The paradox of an all-knowing God and free will. This debate has been going on for thousands of years and rightfully so, as it does appear to be contradictory. 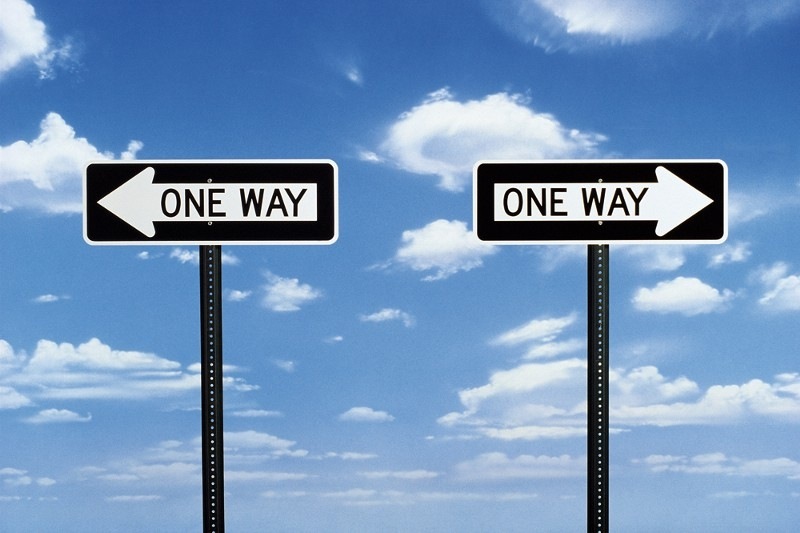 If God knows all things, every choice you will make, how can he be allowing free will? How is any decision our own? If God knows your entire path through life, leading up to your death, how were you ever the master of your destiny? God created a multi-verse, not a uni-verse, and since he exists outside of Time and Space itself, he could know every choice every version of you would ever make, instantly, while still never infringing on your right to free will. All versions of you are possible. Imagine this. You walk up to a tree and place an ant at the base. The ants goal is to reach the end of a branch. Without ever having to leave the surface of the tree, it is possible for the ant to reach the end of every single branch, all the ant has to do is decide which path it takes to get there. In this metaphor, the ant is you, the tree trunk represents your birth, and the tree itself is your life's possibilities through the Multiverse. As an ant, you can only see the path directly ahead of you, but God can see your entire tree. I call it the Tree of Destinies. 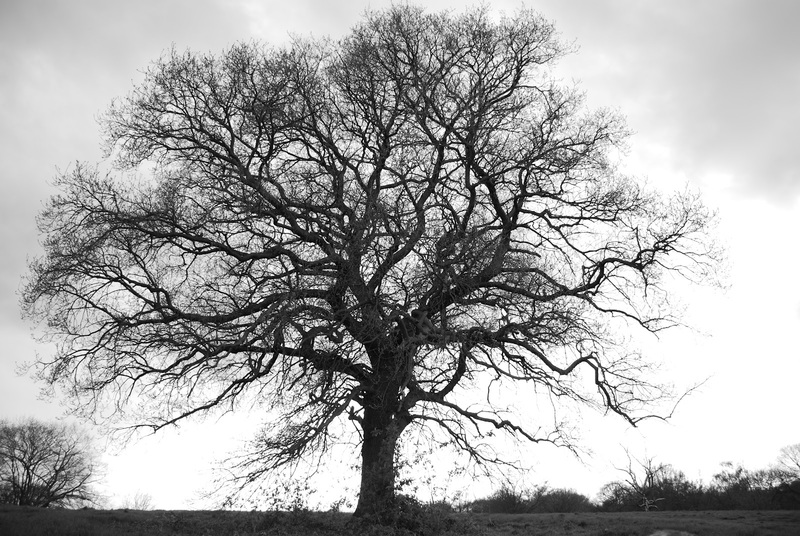 Some life decisions may be monumental (schooling or a job choice perhaps) and they may lead to a strong, thick branch growing in your Tree of Destinies. Some may be small, insignificant, and only a twig sprouts. For me, I am living on a branch that decided to love a cute girl from West Virginia, and all my choices will branch from this one until the day I die. Likewise, there should be a version of me somewhere, closer to my trunk, that never even met this girl and is living an entirely different branch of my life's many potentials. If you have any Yoga/New Age type of friends, you may have heard them talk of their "higher self"(the spiritual essence of a person). They believe that you can access the wisdom of this higher self through meditation and mindfulness and, to be honest, I've typically suppressed an eye-roll when the topic comes up. However, with these new thoughts in my imagination, I may be starting to come around. Maybe our Higher Self is synonymous with our Tree of Destinies. Maybe this higher self is the collective result of the myriad of yous who exist in the Multiverse. Even if there are a frightening amount of you's out there, exercising their free will and living different branches of lives, there would still be one underlying factor that ties them all together. No matter what they are doing, where they are, or who they are with... they all share you, the very core of you, the most you of you. I suppose you could call it— your soul. This is who God deals with. 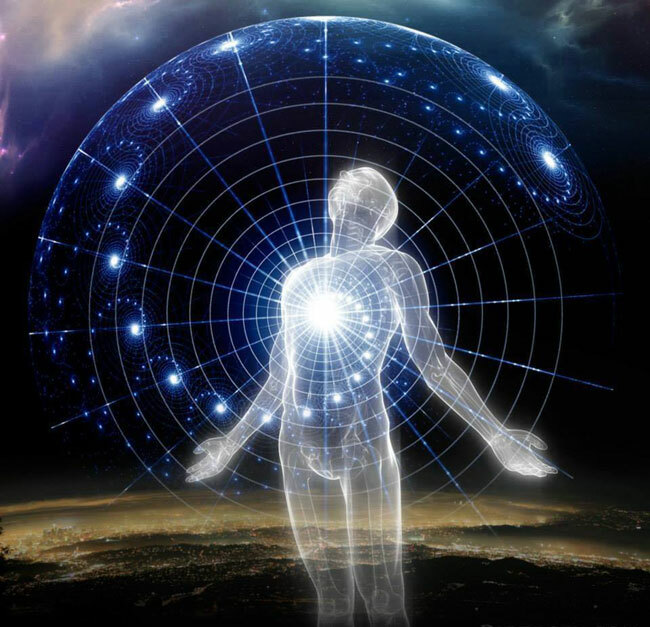 If this higher self is the overall spirit of yourself across an endless multiverse then maybe tuning into this higher self can help guide you along the path you truly desire. You may be a mere ant in the multiverse of the many yous, following your free will along a lone path in your Tree of Destinies and God likely knows every branch, every ending you will potentially and inevitably have, but it is still entirely up to you which path you take to reach that ending. You are the master of your fate. So tell me, which branches will you choose to take? Finding God is a series of imaginative thought experiments, and should be treated as such. Question everything. I really dig the stuff on fractals and the tree metaphor. Another good visualization of these sort of infinite complexities can be found in watching fractal "Deep Zoom" videos. This is essentially taking a recursive algorithm, focusing on one part (sort of like the ant walking up the tree branch) and moving out infinitely. This is one of my favorite videos of these. There are tons more though. If you want to check out more trippy videos look at "Mandelbrot Set Deep Zoom" there's also three-dimensional variations and other cool things. Hope all is well in Cali man!